Although visually this R231 generation Mercedes-Benz SL is not a great deal different from the last it has further refined aerodynamics and wind noise suppression roof up or down. It is full of ingenious technical features such as the adjustable opacity Magic Sky Control roof and washer fluid dispensing windshield wipers. Mercedes have perfected their folding hardtop roof which now disappears out of view in just 14 seconds. It looks great too with the roof up or down and the interior and luggage space are roomy and well appointed. It’s a subtle machine of great quality for those who enjoy luxury as much as performance and don’t want to draw too much attention to themselves. 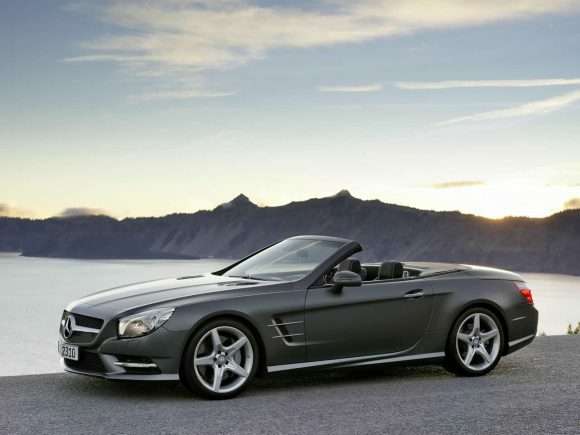 The Mercedes-Benz SL350 is the V6 powered model of the latest generation premium roadster. Like the rest of the car the power-plant is an engineering tour de force. Not only does it produce ample power and torque fitting for a luxury sports car but the economy and emissions are at the levels of a small hatchback of just a few years ago. A major contribution to this achievement comes from the featherweight aluminium chassis and body panels much of which are complex die castings. Not only has this reduced the weight by 110 kg compared with the previous R230 generation but it also adds rigidity improving handling and safety levels. 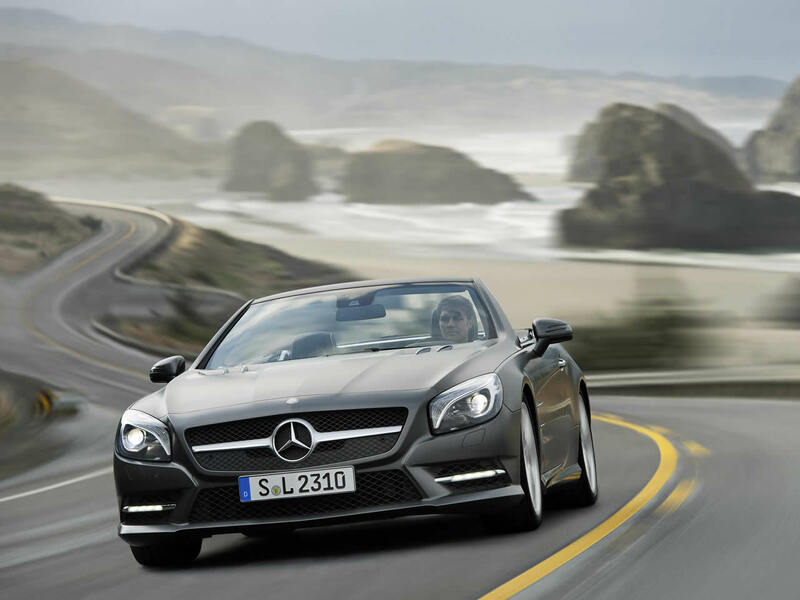 Replacing the SL350, the Mercedes SL 400 is the starting point in the range - it would be hard to describe such an accomplished car as entry-level. The new power plant follows the current trend for smaller capacity turbo-charged engines. It doesn't quite beat the SL350 on fuel economy or emissions (although these figures are still very good) but it does improve on its performance. While it doesn't match the V8 models on character the SL400 sounds good and goes very well indeed. It is also the lightest SL in the range making it more agile in the corners.The V6 engine has twin turbochargers to ensure that the power delivery is smooth and controlled. The luxuries are all there too so when you aren't enjoying the performance there are plenty of gadgets to play with. This generation adds a new 'Frontbass' audio system and Magic Vision Control which has washer jets integrated into the wiper design to aid fast cleaning. 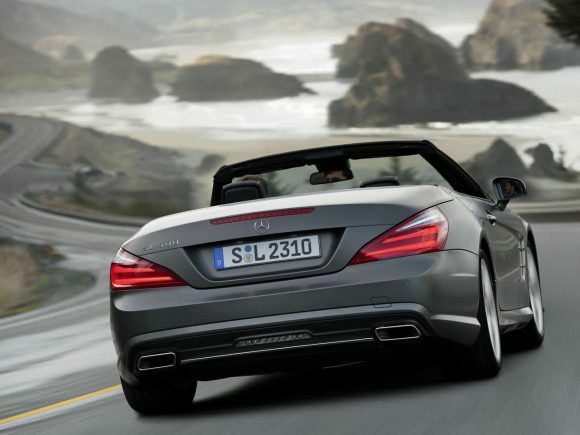 The Mercedes SL 500 is the culmination of 60 years of the model's development. This generation adds further technical innovations and a major drop in weight over the previous car. Around 110kg have been trimmed away by extensive use of aluminium and aluminium alloys throughout the body and monocoque chassis. The V8 has the kind of almost endless power that you might expect and is capable of soaking up high speed miles with serene ease. 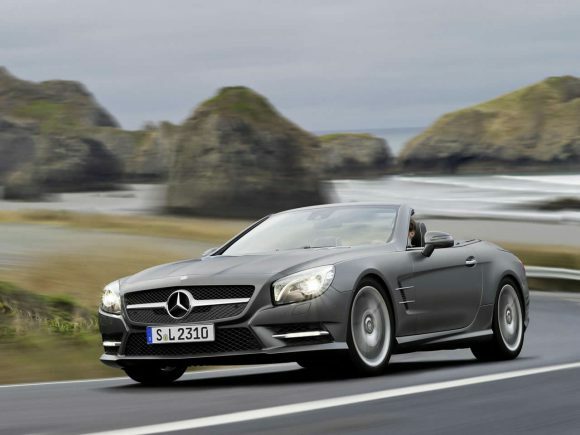 When the roads get more interesting the Mercedes-Benz SL500 continues to deliver with the lightweight chassis soaking up the bends giving the driver great confidence in its precise abilities. The SL 500 is likely to be the last normally aspirated V8 Mercedes with twin turbo engine lined up to replace it. 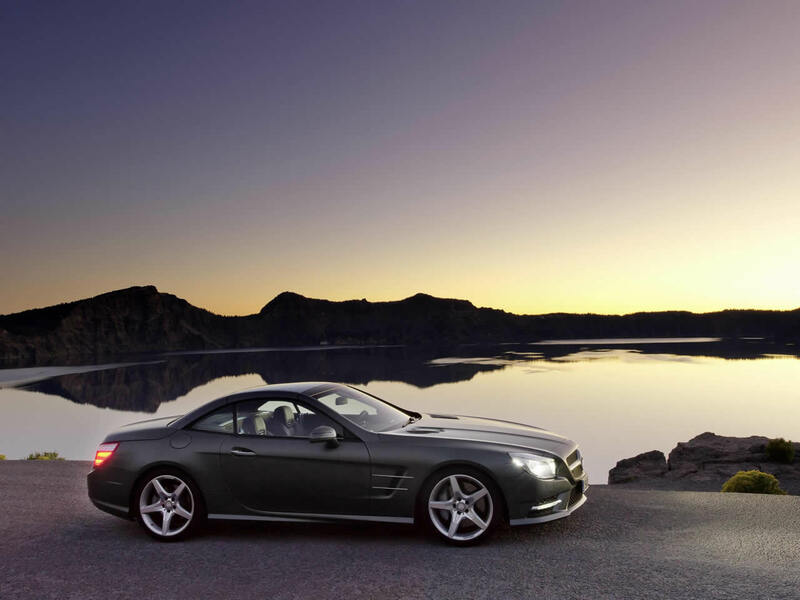 Do you drive a Mercedes-Benz SL? Would you recommend it to others? Start the conversation and let us know what you think of the car.